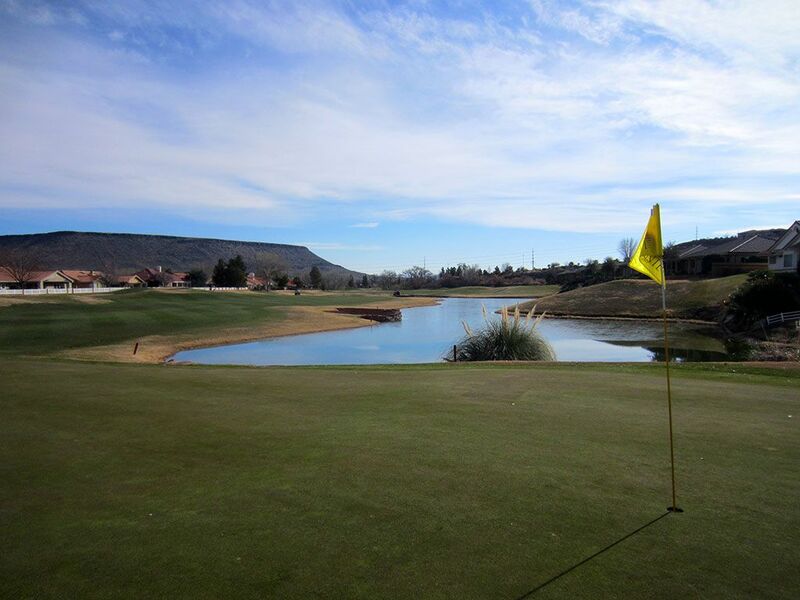 Course Website: Official Website - Visit Sunbrook Golf Course's official website by clicking on the link provided. Accolades: Ranked 27th and 28th in Utah on Golf Course Gurus' Best in State list. What to Expect: When the original 18 holes at Sunbrook opened in 1990 it instantly became the premier public course in the Beehive State. 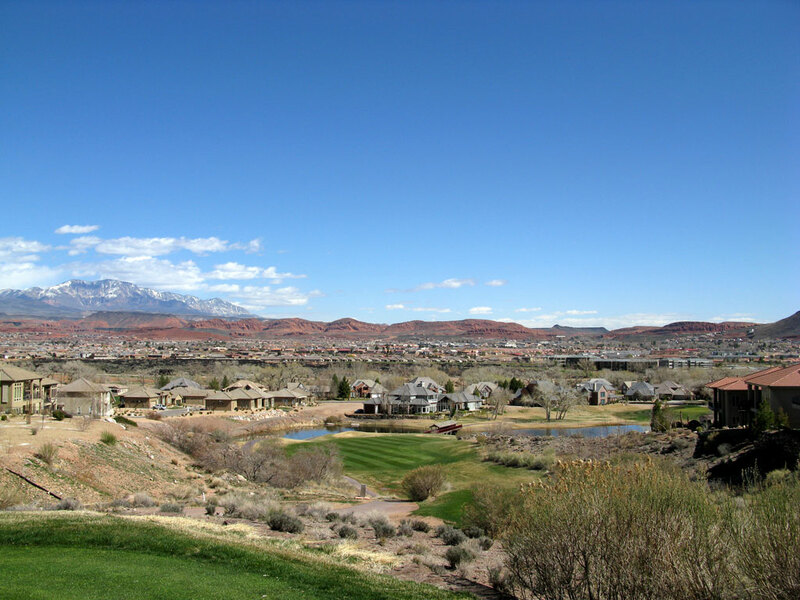 When the snow started falling on the Wasatch Mountains, Utahans migrated south to the west end of St. George to soak in the sun and play this pristine course. 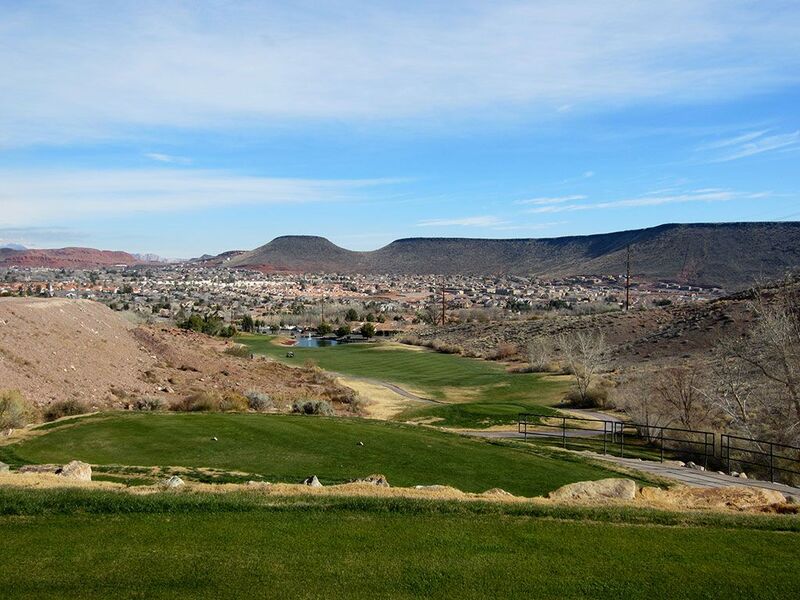 While the St. George area has seen some impressive courses built which has dethroned Sunbrook from its status as the king of Southern Utah, Sunbrook still reigns supreme as the best bang for your buck. The Pointe nine is the most traditional layout of the courses but still features a couple significant elevation changes and several water hazards. The Woodbridge nine is the most dramatic of the nines with severe elevation changes, an island green, and the most challenging routing on the property. 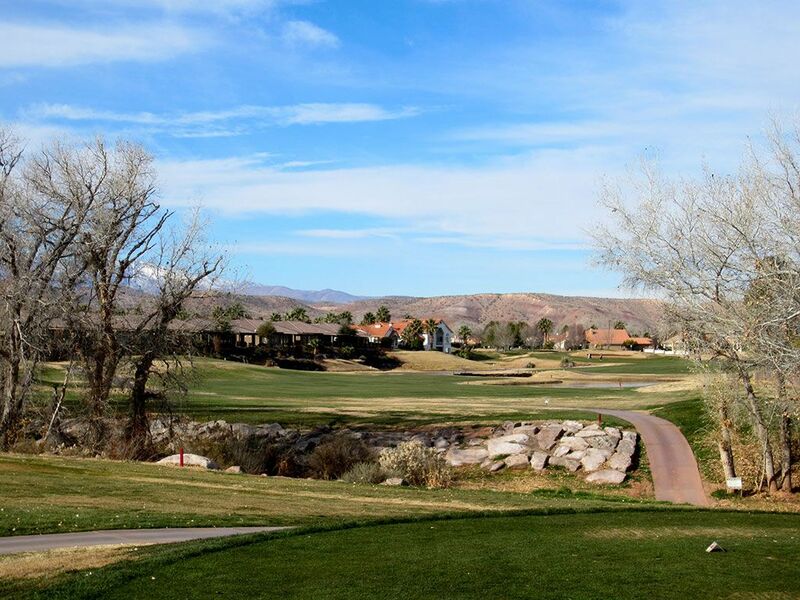 The newer Blackrock nine is a John Harbottle design that cuts through lava rock on less undulated terrain and crosses the Santa Clara River a trio of times throughout the round. 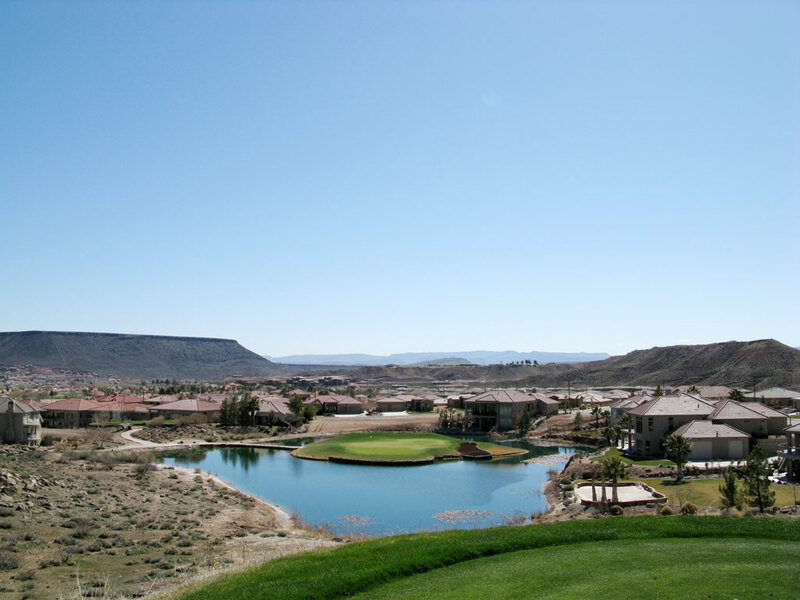 Bottom line, Sunbrook enjoys the greatest variety of holes and value for your dollar in St. George.